Be amazed by the spring blooms! Live our experiences, made of excursions and practical workshops where you will learn how to transform flowers and herbs in cooking and cosmetics. 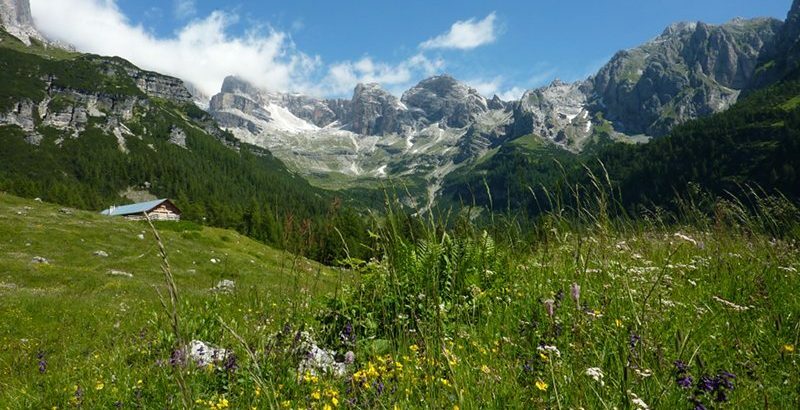 On Mount Baldo, 8-9 June THE "GARDEN OF ITALY"
In Trentino, spring is the story of nature waking up. A story that changes, territory by territory, week by week. 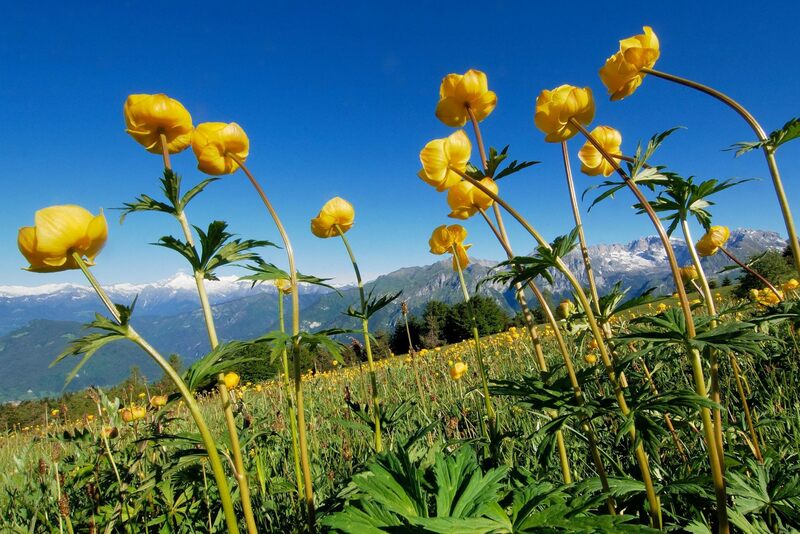 Conditioned by the climate, the altitude, the proximity of lakes and rivers, the characteristics of the land and crops, flowers, animals and plants retrace their tireless rite of rebirth and give us moments of ancient beauty and pure vital energy. Our proposals include botanical excursions and walks to learn how to recognize and collect the species to be used in the laboratories of culinary transformation and cosmetics. Finally, there will be no shortage of delicious themed tastings!